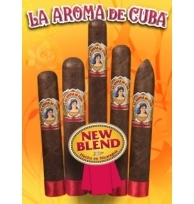 Aroma De CubaThere are 5 products. La Aroma de Cuba was a turn-of-the-century Cuban brand made famous in part by Winston Churchill who often described it as one of his favorites. 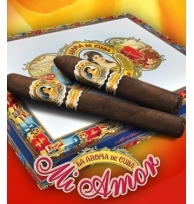 Aroma de Cuba Mi Amor is medium to full-bodied.